When it comes to designers or photo editors number 1 software it is adobe photoshop but photoshop has made some designer look for free photoshop alternative due to some reason. Photoshop when it comes to the cost is just too expensive though we know the software has a lot of amazing features but the program is just too expensive for some newbie to the design world or people that can’t even afford it. Adobe photoshop is also complex when using, the program is very confusing to people who are just trying to create a little design and just need some simple tools but due to the fact that some of the tools are hidden and you need to be conversant with the software before you can easily get what you want unlike the free alternative to photoshop, the free alternatives have little features compared to photoshop but the can be easily used by anybody and they may end up getting the same design the wanted. In this post, am going to be sharing with you some free photoshop alternatives that you can use to replace photoshop, I myself hardly use photoshop but I use when it absolutely necessary or there is a feature I need that is only available to photoshop. This is a powerful design and photo editing tools I will call GIMP the best photoshop alternative as it has some extra features that you can never except a free design tool to have. Gimp is quite heavy when loading and it takes time to start up compared to other alternative software. 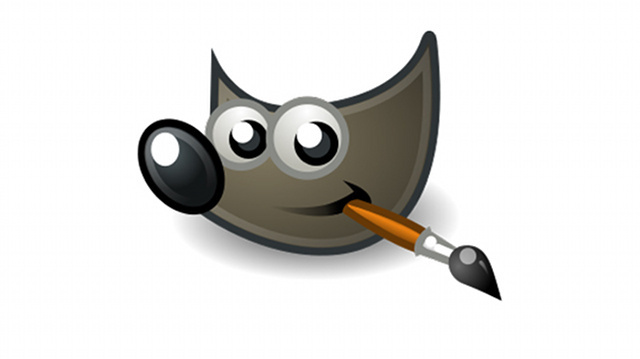 GIMP as allows layers and mask in designs and has a wide range of brushes that one can use when editing or designing. 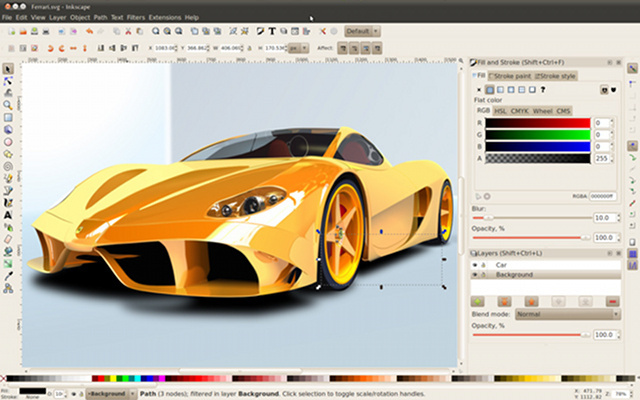 This is really a good design software to replace photoshop. Paint.NET is a great software after GIMP, it has a lot of features which are also found in photoshop and also allow you to edit psd files on the software and you can retouch pictures, edit and so on. I have really used this program to create some good looking logos and designs. Pixlr is a great tool, whose who uses iPhone will vote for this tool, even though it a online web based tool which can serve as a free alternative to photoshop, it still does the work in editing images especially for those who will like to touch some images before posting them on social media networks such as facebook, twitter etc. 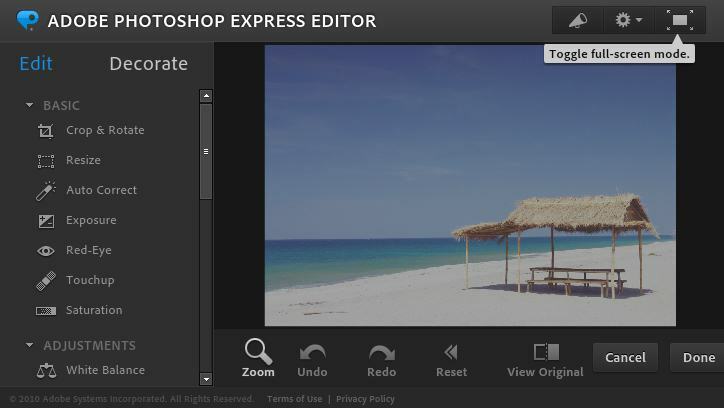 With it good features for image editing pixlr Editor is a good photoshop alternative. This is another good alternative among the one mentioned, splashup is a web based tools which helps in editing pictures and images like pixlr editor. You should also try that as a free alternative to photoshop. Yea, it adobe photoshop express. 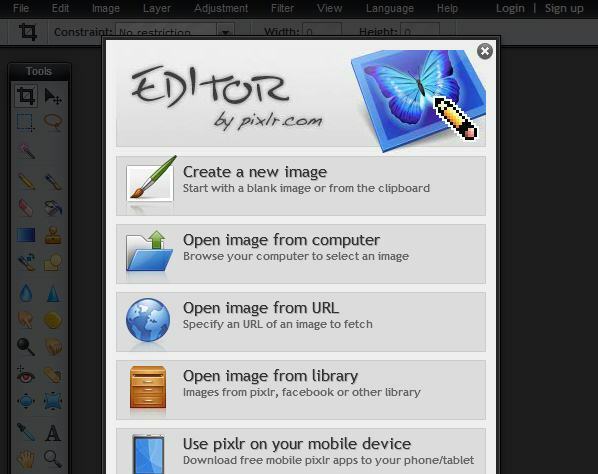 This is a web based tool just like Pixlr Editor and Splashup, this free alternative is good when it comes to image editing and also adding some re touching to images with the features it has. So no need of downloading, just log in to the website and start editing your images. Personally, I have not used this software in editing but due to the rating given to the software it fits to be considered one of the best photoshop alternative, with the features it has are just like that of photoshop. Inkscape use vector graphic and not the common bitmaps as its native format. It really a great tool. I will surely try it some day. 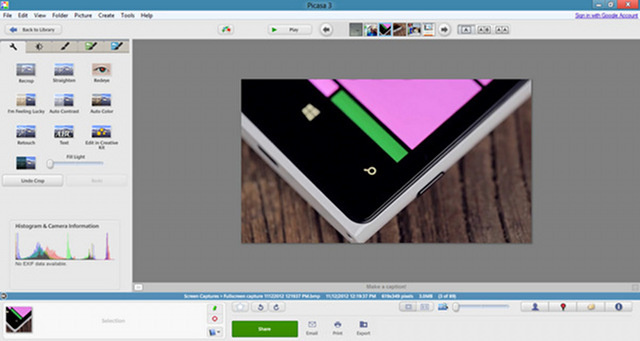 Picasa is really a great tool which was created by google, the tool just have some basic features for photo editing so when you are thinking of doing a quick editing, you should consider using this tool for quick results. This another great alternative to photoshop (Starters Edition), this is the prefect tool when it comes to you editing your pictures, sharping skin colour, teeth whitening and so on. Though the software has some annoying features such like the pop up asking you to buy the full edition or the software not having keyword shortcut which is totally bad. What is Your Best Photoshop Alternative? Can you recommend any software in the list above or do you have a software that you can consider should be among the free photoshop alternative ? 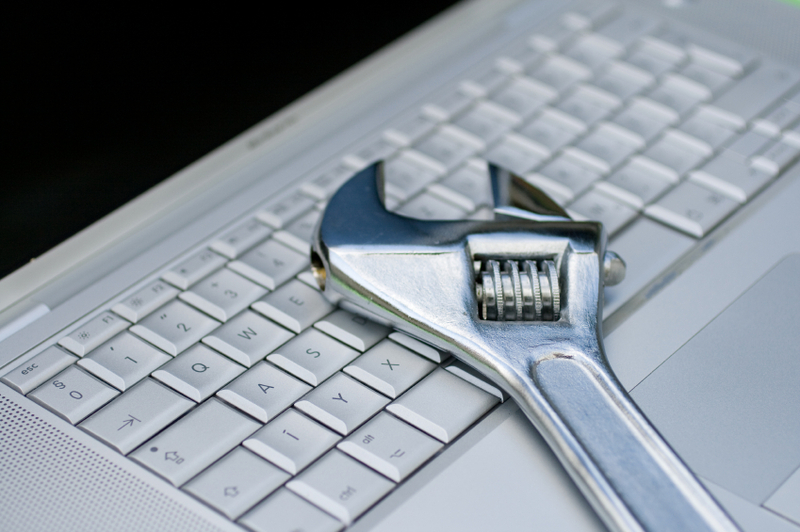 comments and tell us what you use.